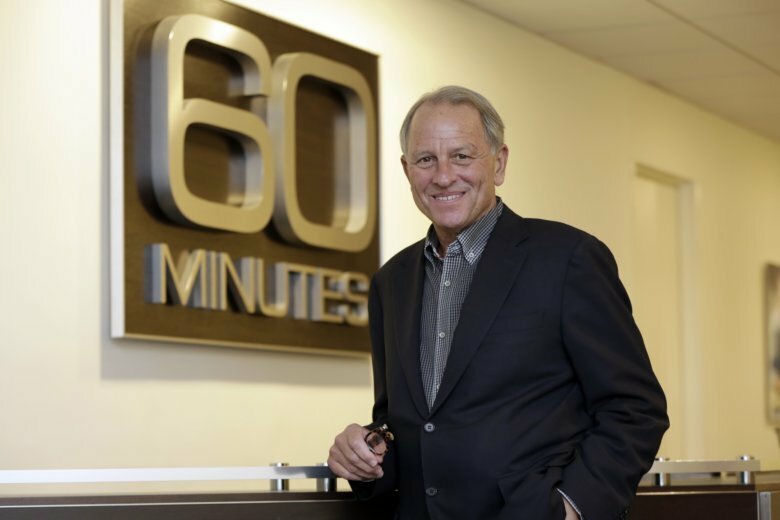 CBS “60 Minutes” executive producer Jeff Fager says he’s leaving the company, after being named in recent stories that accused him of fostering an abusive workplace. 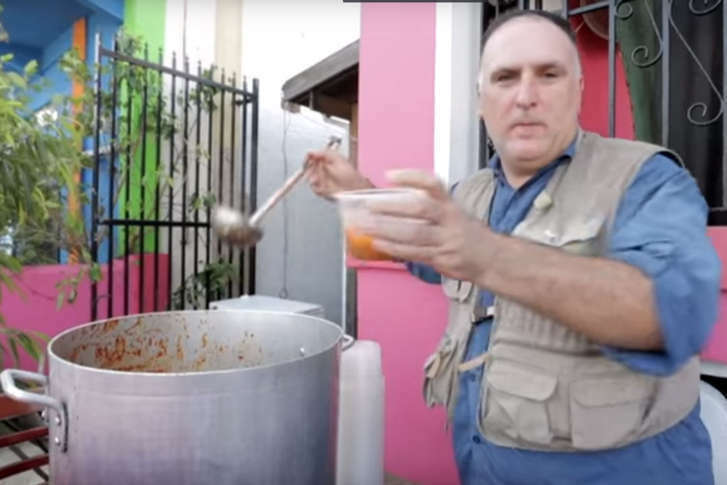 D.C. celebrity chef Jose Andres has helped provide more than 3 million warm meals to victims of Hurricane Maria in Puerto Rico. 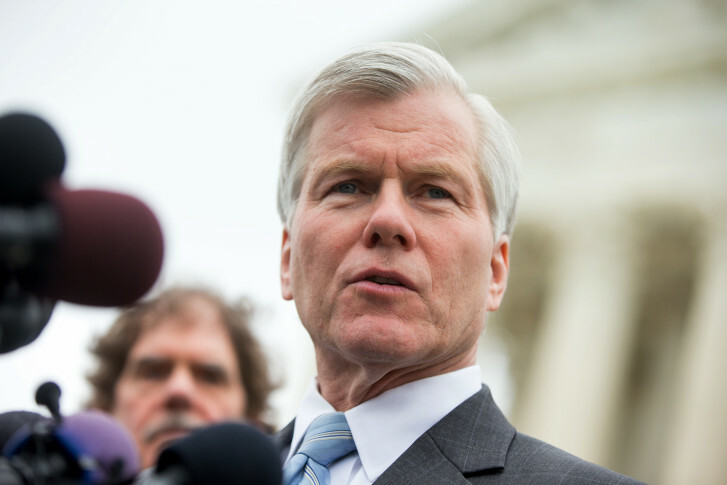 Bob McDonnell discusses the case that cost the former Republican governor his reputation and $27 million in legal fees in a “60 Minutes” interview Sunday. 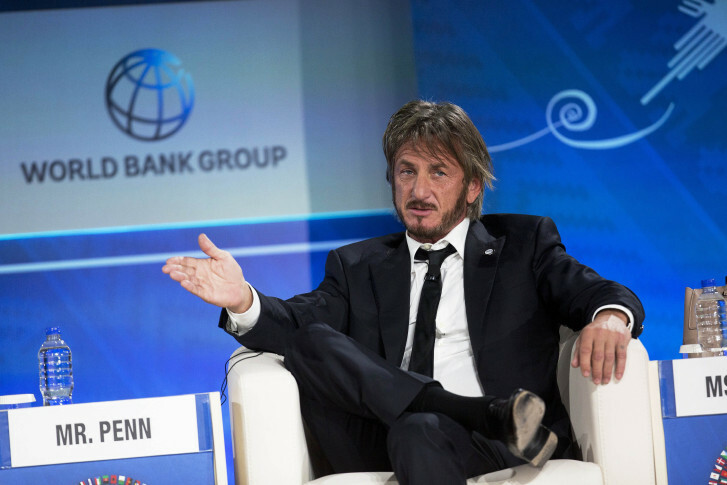 Watch the interview. 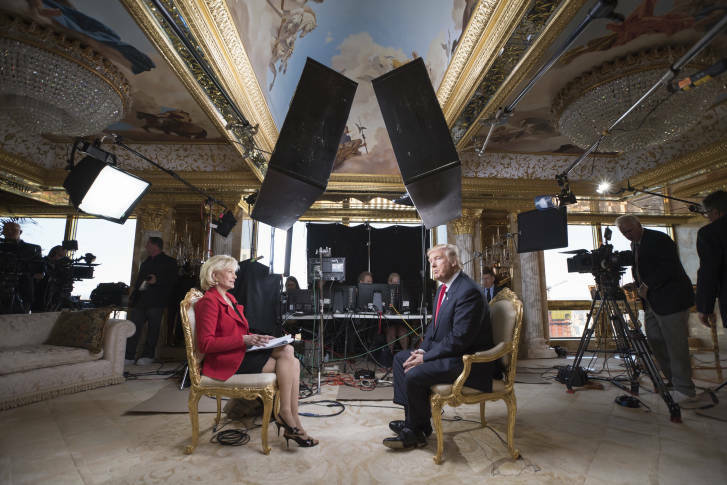 On “60 Minutes,” President-elect Donald Trump talked about his sometimes divisive rhetoric, supporters who are harassing people, building a wall at the border, the possible deportation of millions and the future first lady. Watch the video. Virginia State Senator Creigh Deeds is speaking out about the attack on him by his mentally-ill son, Gus Deeds. He talks to 60 Minutes and says Virginia\’s mental health system is to blame for the November attempted murder-suicide. CBS has released a video tribute to Mike Wallace\’s life by his friend and colleague Morley Safer. Wallace died Saturday night at the age of 93.